Have you been posting on social media and redone your website more than once and yet it still feels like a ghost town? When people start talking about sales funnels, templates, pixels, user-generated content, CTA’s and website real-time personalization, do you feel completely overwhelmed? You are not alone and I can help you! There are three things you need to reach the highest version of yourself and your business. You need copy that converts! 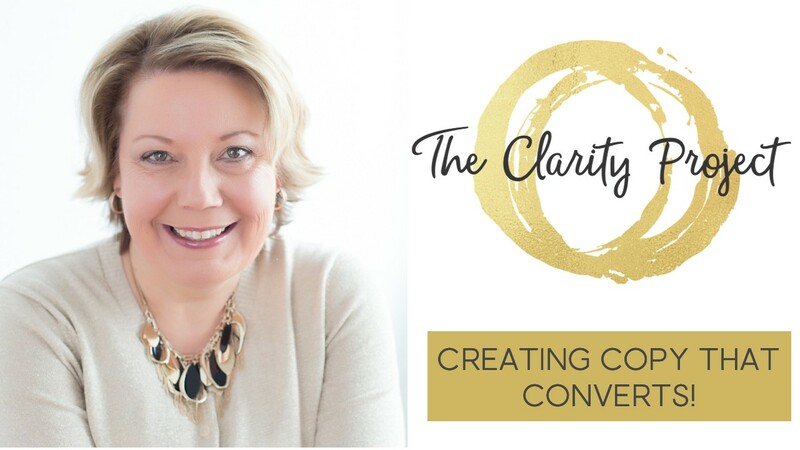 Whether you are an entrepreneur or small business, I can help you get clear about your messaging and stand out from the competition by using the language that compels the right people to connect with you without any “salesy” tactics so you can grow your business! Eliminate confusion by creating a clear message. Tell the story your customer needs to hear. Articulate why you are the best choice. Motivate potential clients to act without pushy tactics. Be seen and heard above all of the noise. Increase your revenue with less effort. It’s not about MORE marketing…it’s about BETTER copy!